White collar Australians aren’t as productive as they could be, but here’s how you can get your staff back on track. 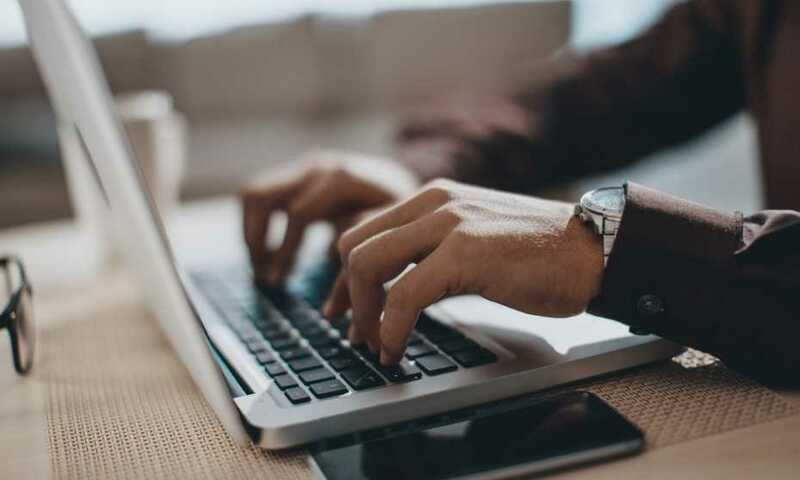 White collar professionals in Australia aren’t as productive as they could be, according to a study from Clarius Group. The survey, which covered 1000 professionals, found that on average Australian professionals are only 76% productive. 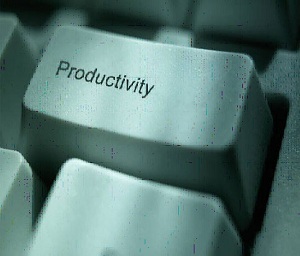 The majority (92.5%) of workers stated they are productive for roughly one quarter of the working day, with only 7.5% reporting they were productive throughout the entire day. Financial service professionals were found to be the least productive. These results are troubling for Kym Quick, CEO of Clarius Group, who stated Australia’s lag behind the rest of the developed world will cause problems as business becomes increasingly global. “We spend more hours at work than most of our international colleagues yet we rank second last on the global productivity scale, so there’s clearly some major issues we need to address,” Quick stated. Not understanding how to use the technology needed. Planning ahead. Talent shortages are set to persist, so a robust workforce plan and talent map is essential to secure diverse high performers. Align workforce and business strategies. Attraction, retention and employee development should all be aligned with an overall business strategy. This streamlines workforce planning, and also motivates employees to achieve their goals – boosting productivity. Cultivate new leaders. Develop creative and adaptive professionals with a wide range of experience. Make sure to have a ‘leadership pipeline’ so that you can recover quickly from turnover by moving employees internally. Seeing opportunities on the horizon will also motivate employees. Increase employee engagement. Invest in career development and training to help boost engagement and collaboration. Keep up-to-date. Although you will need to provide training, the boost to innovation, efficiency and overall performance for having the latest technology is well worth the cost. Up-skill, outsource. Outsource certain elements of your talent strategy to specialists to help access hard-to-find skills. This will allow you time to focus on developing the skills you can internally.